Get Lit, Ltd. is the lighting love child of collaborators, Peggy Richardson, of French Market Collection and Jeffrey Eure, of JM Piers. The pair are long time friends and industry veterans who came together with a bright idea & launched Get Lit in 2016. The Louisiana based line of lamps made its debut with classically designed lamps with a fusion of southern charm and city sophistication. Get Lit's ethos is beautifully designed lamps at an accessible price point. Lamps that are steeped in traditional shapes in ceramics, marble and alabaster, topped with clean linen shades, each paired to perfection. Ceramics are vibrant in hues of blues from pale to navy, blush pinks, celadon and go-to whites. 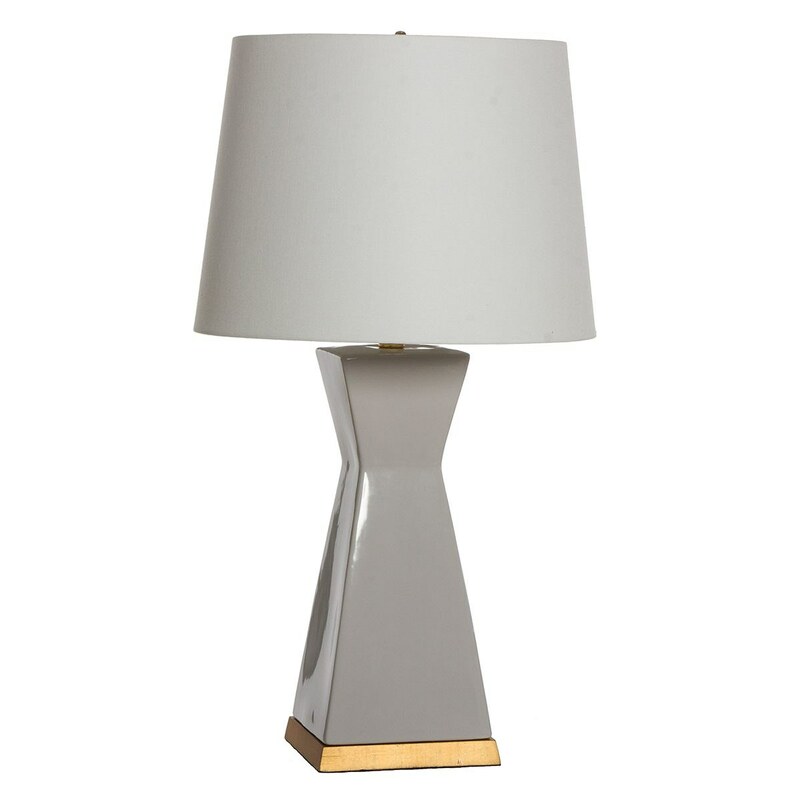 Well priced lighting to adorn every room in your home. Come Get Lit with us.